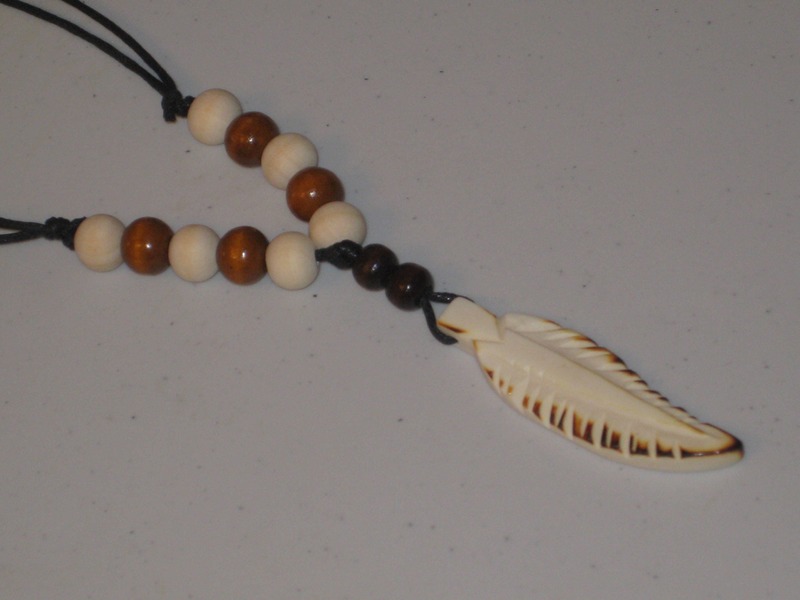 Hand carved buffalo bone leaf pendant necklace, adjustable. 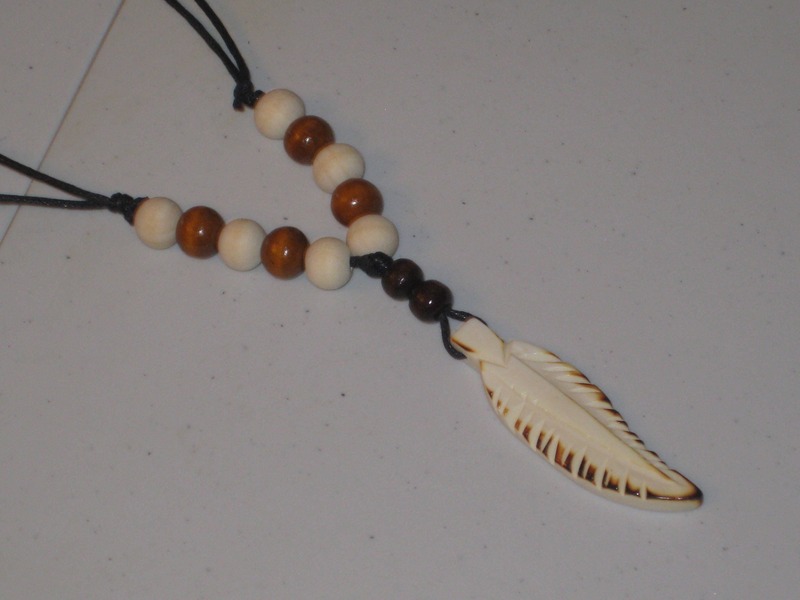 Hand carved buffalo bone leaf pendant, with adjustable necklace. 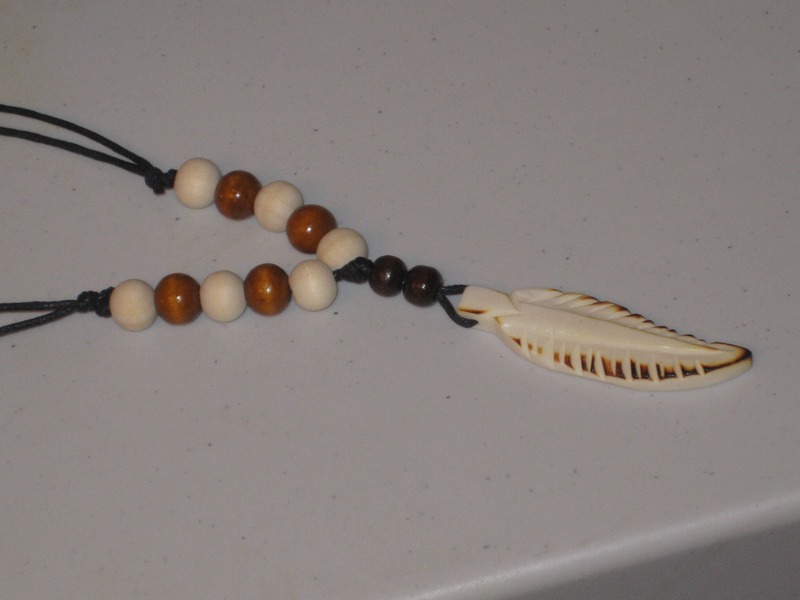 This pendant is hand carved by me, and is made in a smoke and pet free home. All my jewelry is manufactured and shipped from Canada. If you have any questions, please don't hesitate to ask.